Are you a brand that would like to partner with a 20th Century Fox film in New Zealand? Find out more by clicking on the link. 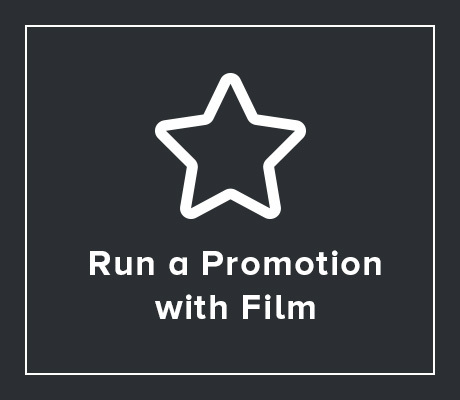 Are you interested in running a promotion with a 20th Century Fox film in New Zealand? Find out more by clicking on the link. Are you interested in booking a public performance of a 20th Century Fox film in New Zealand? Find out more by clicking on the link.